Southern Loggin’ Times February issue features Dwayne Taylor, Barry McGaughey and David Morris of Florida’s Panhandle Forestry/Chipola Timber. 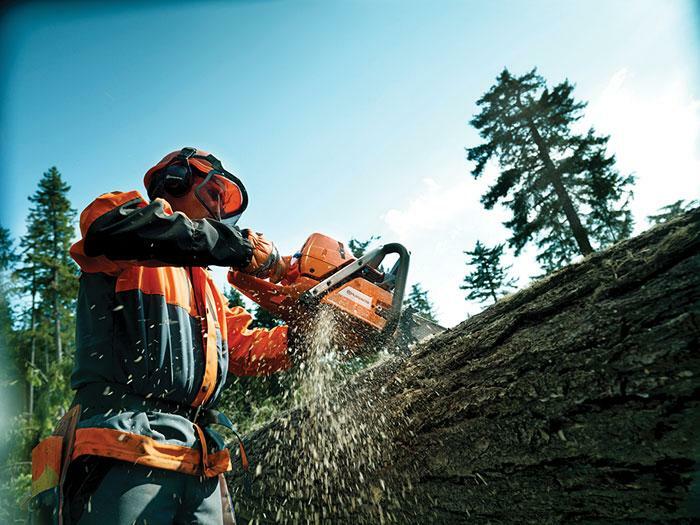 Young logger Jeremy Jones started from scratch and weathered the storms. With no plans to retire, veteran logger Padgette eyes new biomass markets. 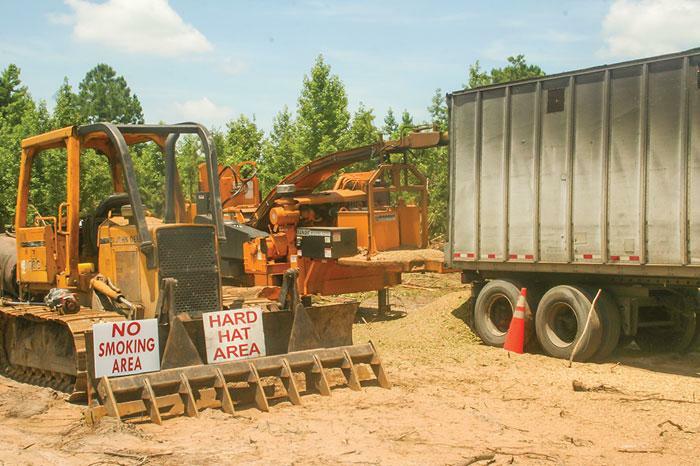 Southern Loggin’ Times magazine Associate Editor Jay Donnell travels to Chipley, Florida to spend some time with Panhandle Forestry Services, Inc. The bankruptcy of U.S. Forest Industries, Inc. in 1999 and the closure of its two sawmills left several timber buyers, procurement personnel and contract logging operations wondering what to do next. 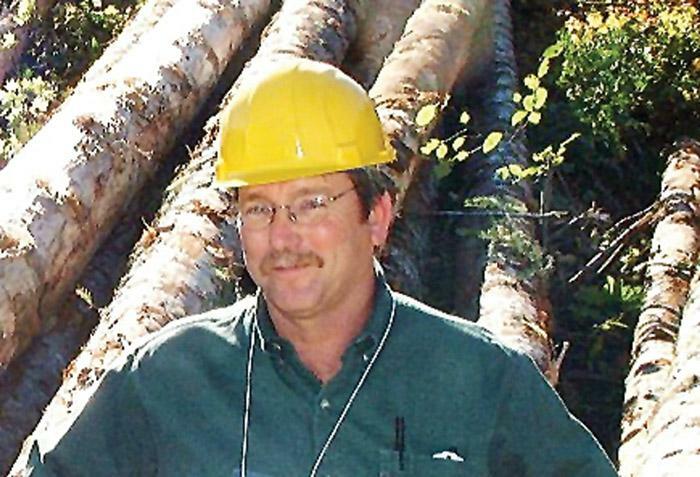 Barry McGaughey and David Morris were two of those procurement employees for U.S. Forest Industries, and both had extensive experience in corporate timber procurement for sawmills, paper mills and chip mills with several companies. But now what? 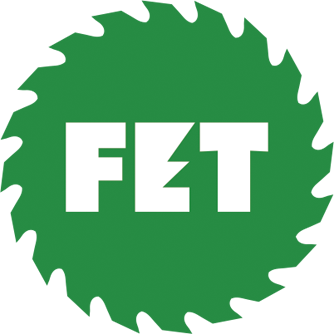 In a classic case of turning adversity into opportunity, in 2000 McGaughey, Morris and comptroller Cheryl Martin formed Panhandle Forestry Services, Inc. and began working closely with many of the logging contractors that had been “set adrift” by the demise of U.S. Forest Industries. However, it wasn’t as if opportunity came knocking right away. Southern Loggin’ Times magazine Managing Editor David Abbott has the opportunity to visit Jones Logging, LLC in Gallant, Alabama. It’s not supposed to be this cold in Alabama. But on a cloudy day in early January, a cold snap that had hit most of the country left mounds of solid ice dotting the landscape where water normally drips from rocks along the roadside. Temperatures in the previous days had reportedly dipped down to 5 degrees in the area, with highs as low as 13. That might be par for the January course in some parts of the country, but not this far south of the Mason Dixon line. For Jeremy Jones and his crew, the frigid temps and icy ground provided an uncomfortable inconvenience, but not without perks. Jones, 37, owner of Jones Logging LLC, opted to start a few hours later than usual on the coldest morning. The cold caused one skidder to blow a line and the other—ironically, the newer one—would not crank at first. Southern Loggin’ Times magazine Managing Editor David Abbott visits with Sherwood Padgette of R&K Timber, Inc., located in Wallace, North Carolina. After 51 years in the woods, industry vet Sherwood Padgette, 67, has been around the block a few times, and is still looking for opportunities to open up potential new markets. 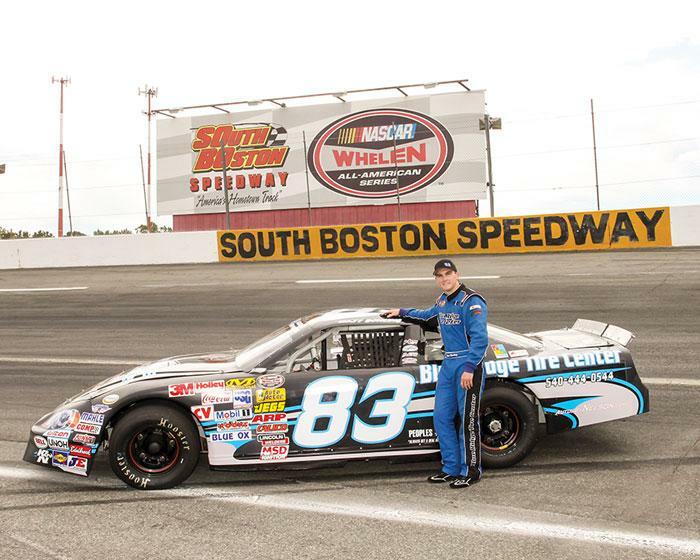 Last summer he met with representatives from Biochemtex, a global biofuels supplier. North Carolina Assn. of Professional Loggers Executive Director Doug Duncan arranged for Padgette and other loggers in the area to demonstrate their capabilities and send chip samples for ethanol testing to the company’s plant in Italy. Biochemtex plans to put $200 million into a new ethanol plant, under the name Carolina Cellulosic Biofuels, to be located in Sampson County, Padgette’s home territory. 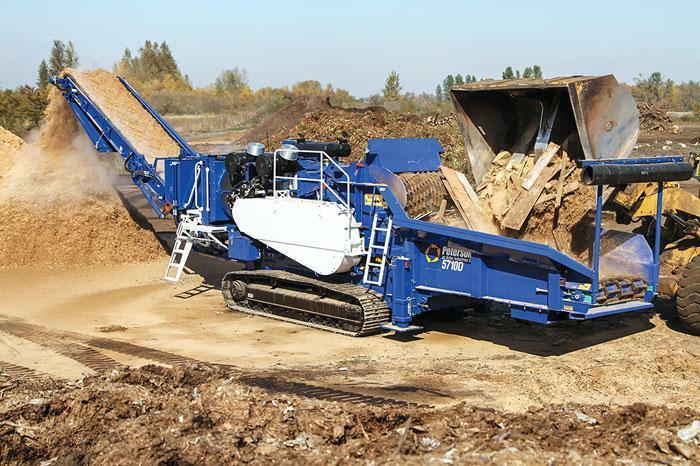 The plant will primarily rely on energy crops, but the purpose of the meetings was to test the viability of woody biomass as a supplement feedstock during lean months, when grass isn’t growing. In cooperation with the Forest Resources Assn., earlier this year Hatton-Brown Publishers, parent company of Southern Loggin’ Times and Timber Harvesting & Wood Fiber Operations, circulated an on-line survey link to 400 of its logging contractor subscribers who had provided e-mail addresses. The list was selected to provide distribution roughly representative of logging business density in all U.S. regions. The purpose of the brief survey was to learn the extent of loggers’ concern about attracting new personnel to logging employment, what factors they feel discourage employees from seeking such employment, and to uncover what loggers consider to be good selling points for potential entry-level workers. 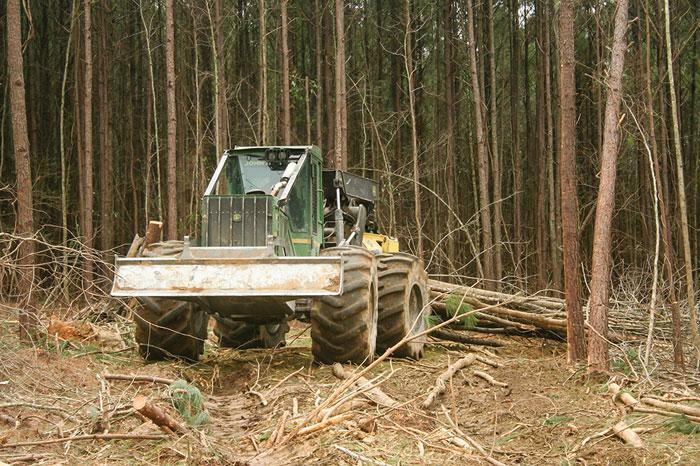 Following a second reminder solicitation, 110 loggers—a strong 27%—responded. Responses were fairly evenly distributed among the regions in proportion to current logging demographics. At The Margins is designed to help loggers manage and/or operate their business better. Each month an expert provides information, tips or advice on how to maximize profitability, enhance efficiency or increase business knowledge. 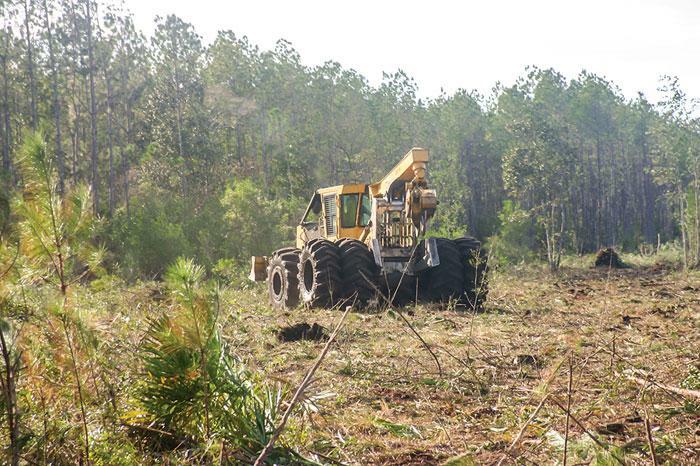 This month’s column is provided by Chris Dixon, Forestry Products Division Operations Manager for Ring Power, a Caterpillar dealer in Florida. 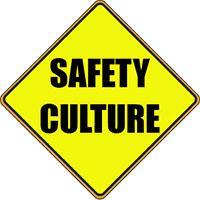 The article is titled, “Do More: Join The Safety Culture.” Click here to view the full article.